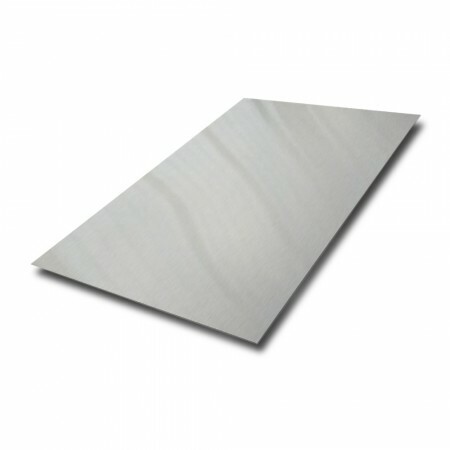 Our dull polished stainless steel sheet is suitable for a wide range of architectural and commercial applications. This finish gives an attractive satin brushed like surface. It is ideal for decorative purposes, and offers an easy to clean surface with high corrosion resistance. This sheet is polished one side with a protective coating as standard.